is the ideal Elementor add-on to effortlessly layout for WooCommerce and more. Want to stand out? Feel like breaking the rules? 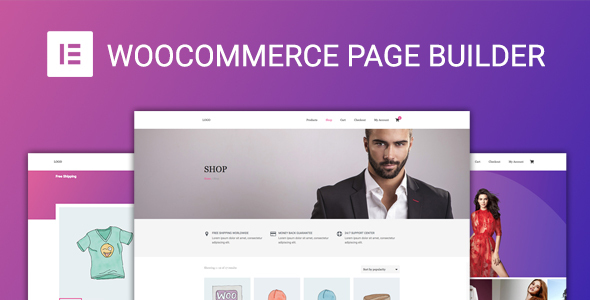 Why not customize the UIUX of WooCommerce product display in more ways than one? 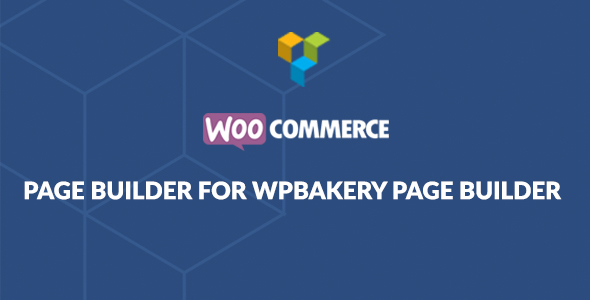 Designing a fresh & unique Woo Commerce store is EASY PEASY with WooCommerce Page Builder.